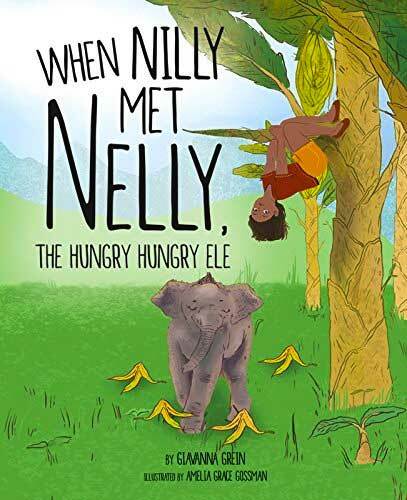 When Nilly encounters a young elephant named Nelly stealing bananas from her farm in India, she tries to scare her away out of fear. Though realizing that Nelly is harmless and wants to be her friend, Nilly lets her continue to eat the bananas. 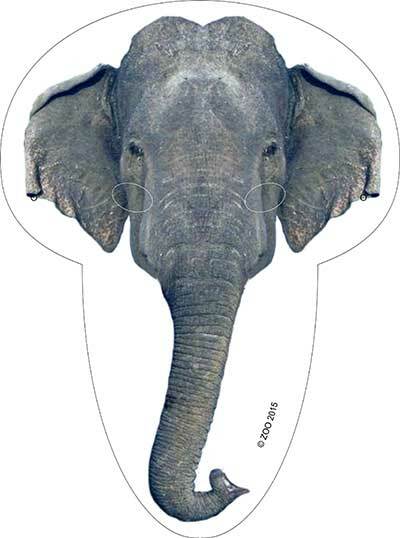 How much can one tiny elephant eat, right? But the next day Nelly returns with two more elephants, and within a few days there’s an entire group! 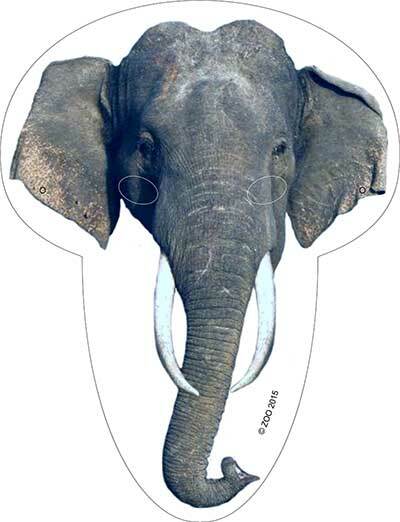 Realizing she needs to protect her family farm, Nilly tries all of the local remedies to make the elephants leave. Will she be able to save her family’s farm without losing her new friend Nelly? Giavanna Grein creates stories about creatures from all over the world to inspire children to care for wildlife. She goes bananas for hiking, kayaking, bird watching and creating custom picture books for family and friends. She lives outside of Washington, D.C. with her husband, two mischievous cats, and big cowardly dog. This is her debut picture book.